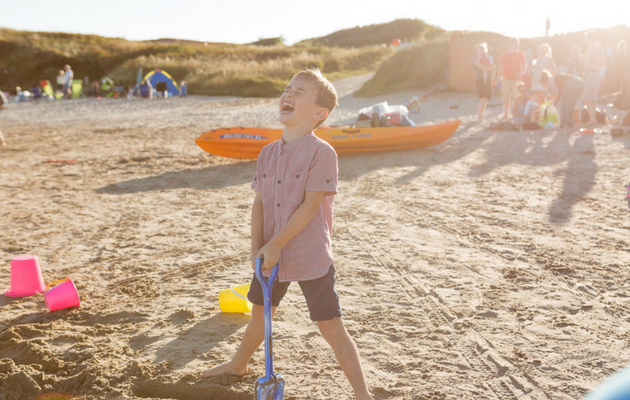 Silver Bay Holiday Village is pleased to announce that our very own beach, Silver Bay, has been given the international Green Flag Award of coastal excellence. In comparison to 2014, more Welsh beaches have been given green or blue certification than ever before. 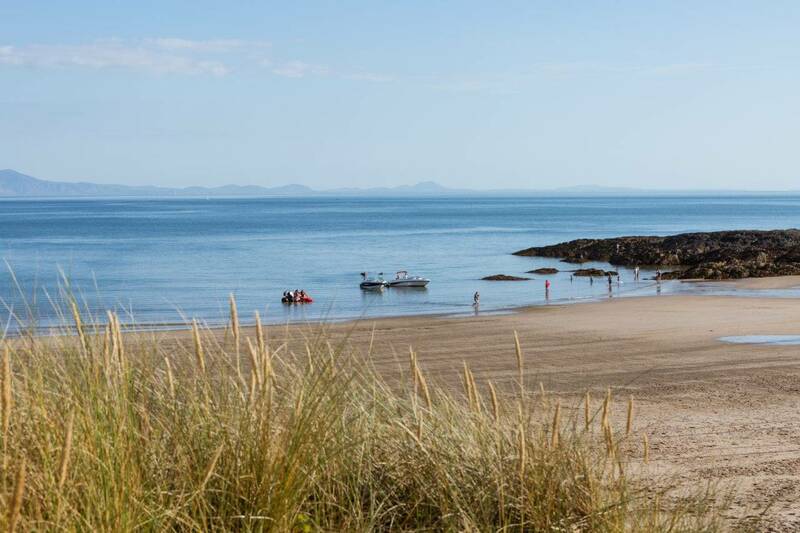 Keep Wales Tidy has also helped to award good water quality to a further 60 beaches – solidifying that Wales has some of the best coastlines throughout Europe. If you’re just as happy about this news as we are, send us a tweet @SilverBay_ and share your thoughts.